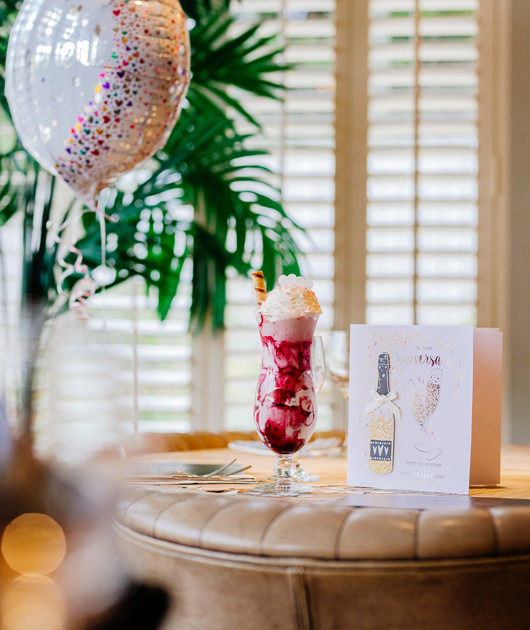 Function hire Glasgow – We host all types of functions and celebrations all year round from Birthday Parties, Engagements, Christenings, hotel meeting space, Family Gatherings, Charity Events, Graduations and so much more! 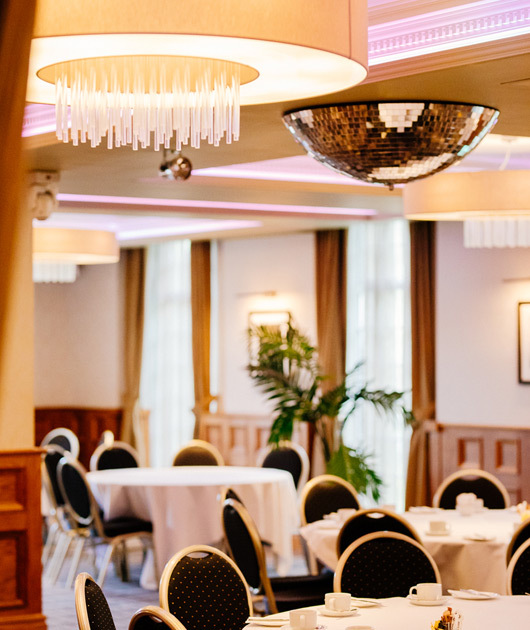 Our Cartside Suite and Busby Suite are beautiful suites to host your event or celebration and both are very flexible when it comes to the number of guests. Each suite has it’s own bar and access to our rooftop terrace – perfect for those summer months! 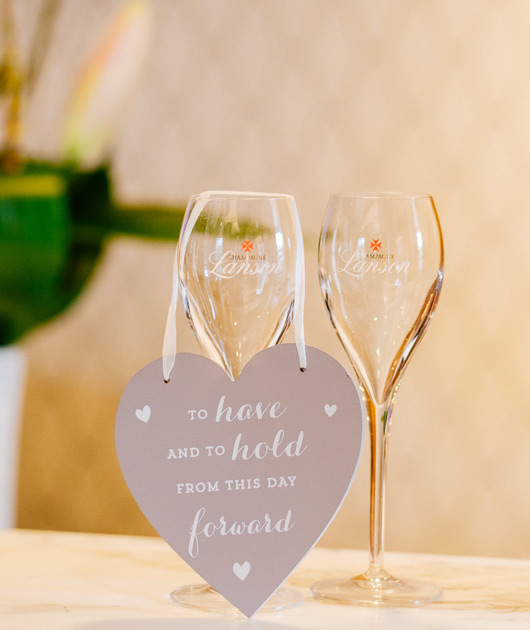 Congratulations on your engagement ~ now come and celebrate in The Busby. 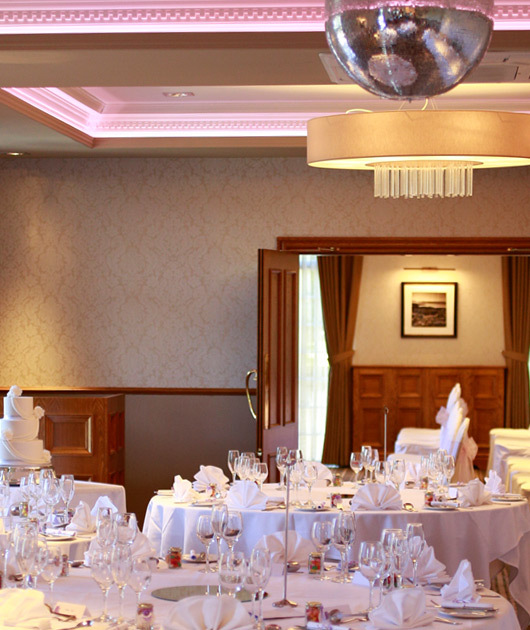 We have a choice of functions suites, party packages or private dining areas that will make you have more than a wonderful time in our amazing venue. 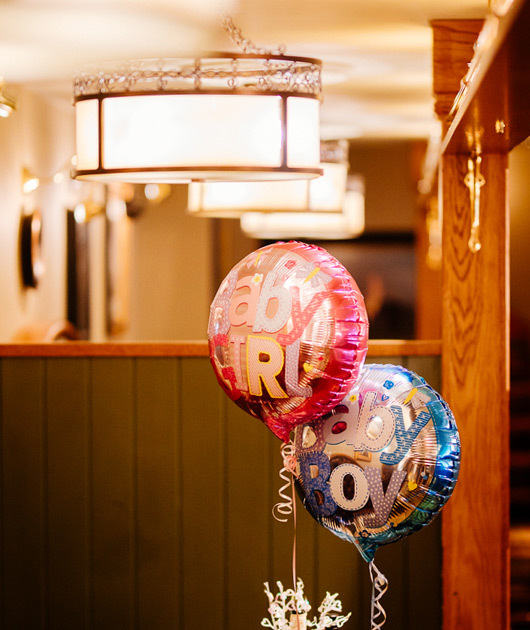 Celebrate the future arrival of your little bundle of joy with cute cakes, Afternoon tea or anything else that will make your celebration oh so cute. 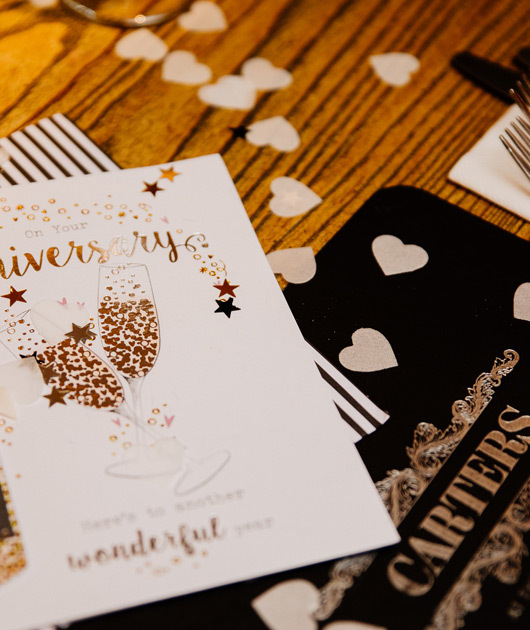 Our Cartside Suite is a perfect size for guests to mingle and gab or if you prefer our Carters Restaurant then we can arrange a choice of booths or private areas that will create the perfect atmosphere. We’re here to help and offer the perfect farewell at this difficult time. Our choice of function suites, external balcony, location and abundance of free parking make us the best choice and hassle-free function you could wish for. Celebrate the next chapter in your life with a High School or Graduate Party at The Busby. 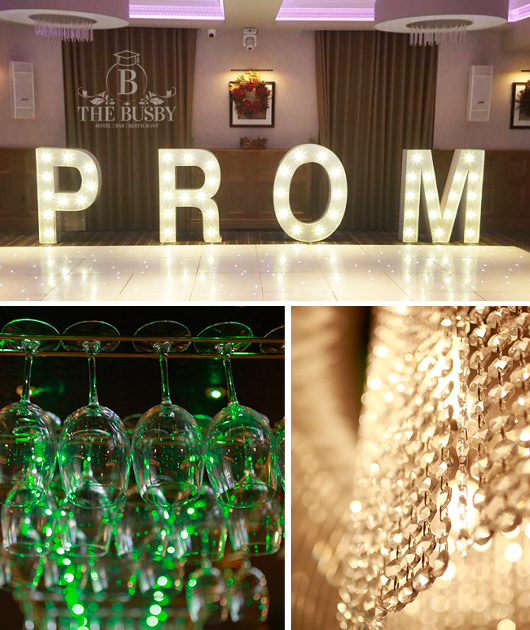 Our Busby Suite transforms into the most beautiful ballroom you have ever seen and is absolutely perfect to dance into the wee small hours – what you waiting for – enquire today!